Click here to book your road test! 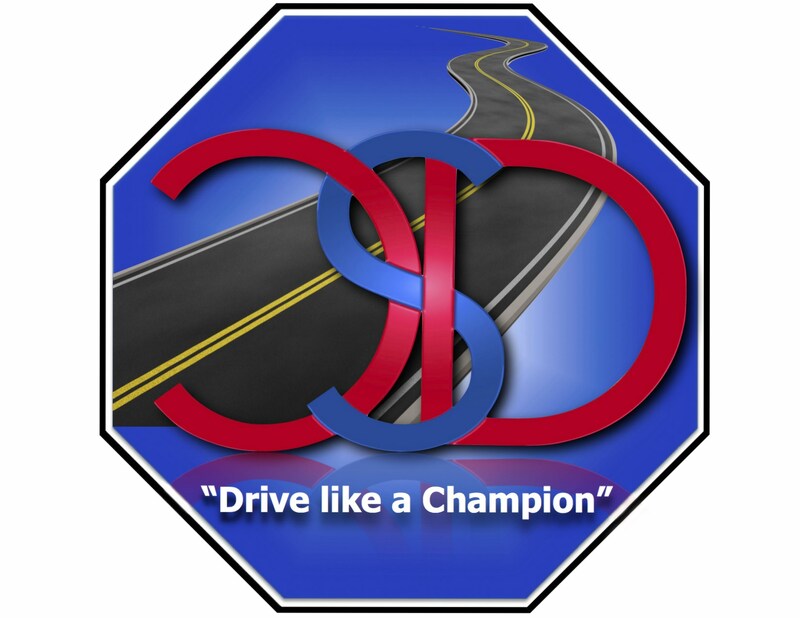 Champions Driving School has been authorized by the Department of Public Safety as a third-party skills testing (TPST) school. We can administer the official driving test to anyone who has met the state requirements and is ready to get their Texas driver’s license! 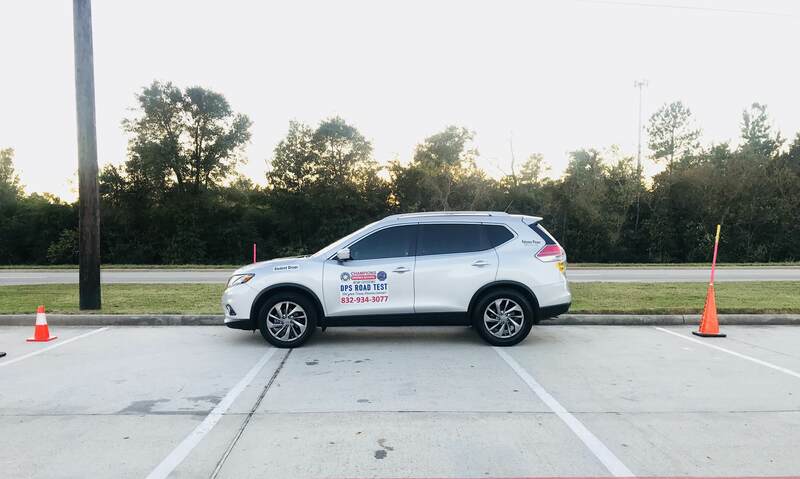 We offer the road test at both of our locations (Tomball/Pinehurst and Houston), and provide flexible testing times so that you can schedule an appointment on a day and time that works best for YOU – morning, after-school, and weekend times available! **If you are 18 years old, but completed the teenager program, you need to follow the above requirements. This is an amazing place to learn driving. Me and my sister both were trained by Roel who is an awesome instructor. He was very patient and encouraging and will not give up until you learn what you are supposed to learn. Proin gravida nibh vel velit auctor aliquet. Aenean sollicitudin, nec sagittis sem nibh id elit. Quis bibendum auctor, nisi elit consequat ipsum, nec sagittis sem nibh id elit. Proin gravida nibh vel velit auctor aliquet. Aenean sollicitudin, lorem quis bibendum auctor, Consequat ipsum, nec sagittis sem nibh id elit. nec sagittis sem nibh id elit.